This “Key” to the Khamsa consists of thirteen essays by eminent scholars in the field of Persian Studies, each focusing on different aspects of the Khamsa, which is a collection of five long poems written by the Persian poet Nizami of Ganja. Nizami (1141-1209) lived and worked in Ganja in present-day Azerbaijan. 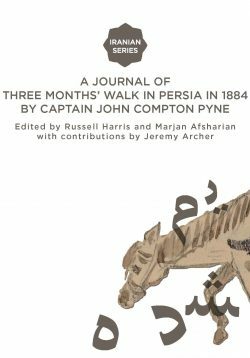 He is widely recognized as one of the main poets of Medieval Persia, a towering figure who produced outstanding poetry, straddling mysticism, romances and epics. 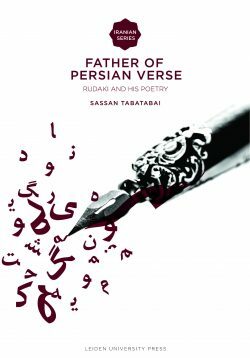 He has left his mark on the whole Persian-speaking world and countless younger poets in the area stretching from the Ottoman to the Mughal worlds (present-day Turkey, Azerbaijan, Armenia, Georgia, Iran, Afghanistan, Uzbekistan, Tajikistan, Pakistan, India) have found him an inspiration and have tried to emulate him. His work has influenced such other immense poets as Hafez, Rumi, and Saadi. His five masnavis (long poems) address a variety of topics and disciplines and have all enjoyed enormous fame, as the countless surviving manuscripts of his work indicate. His heroes, Khosrow and Shirin, Leili and Majnun, Iskandar count amongst the stars of the Persian literary firmament and have become household names all over the Islamic world. 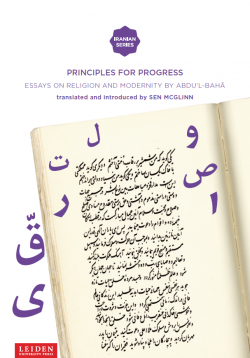 The essays in the present volume constitute a significant development in the field of Nizami-studies, and on a more general level, of classical Persian literature. They focus on topics such as mysticism, art history, comparative literature, science, and philosophy. they show how classical Greek knowledge mingles in a unique manner with the Persian past and the Islamic culture in Nizami’s world. They reflect a high degree of engagement with the existing scholarship in the field, they revive and challenge traditional views on the poet and his work and are indispensable both for specialists in the field and for anyone interested in the movement of ideas in the Medieval world. Johann-Christoph Bürgel is professor emeritus of Islamic studies at Bern University and has received several prizes for his Nizami translations. 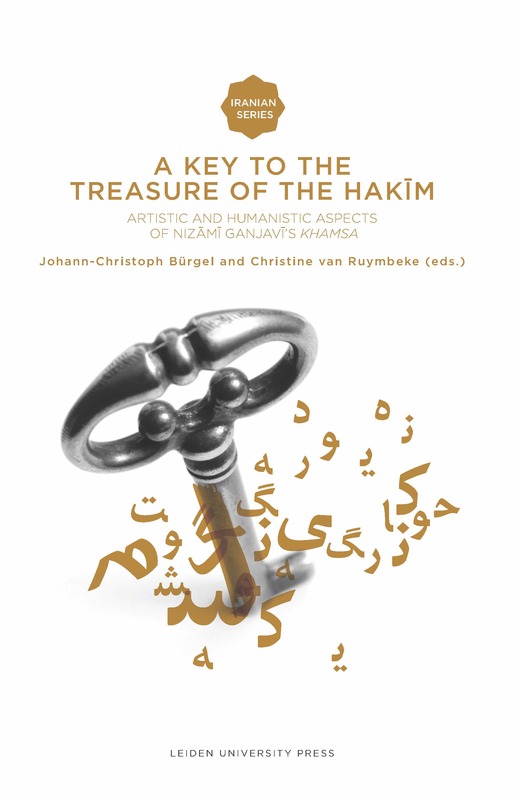 Christine van Ruymbeke is the Soudavar Lecturer in Persian Studies at Cambridge University. "The list of the authors is representative of the international studies on Nizâmi at the present moment. If only for this reason, the appearance of this rich and many-sided volume of essays is of the greatest importance."